Why has the value of the dollar not dropped as oil prices crashed? Why Has the Dollar’s Value Not Dropped as Oil Prices Crashed? 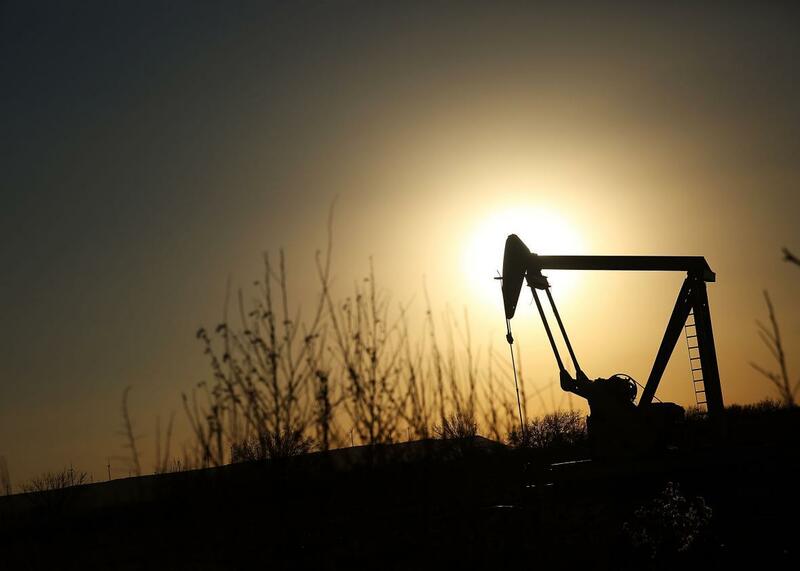 An oil pumpjack works on Jan. 19 in Sweetwater, Texas. There are several effects in play. When oil becomes cheap, that means you can get more oil for a dollar. Being able to buy more energy for a dollar makes dollars more valuable. For the same dollar amount, you can drive your car farther, manufacture more goods, heat more houses in the winter, etc. A lot of other things trade in dollars, and no one product dominates the world trade. When people, companies, and countries buy enough oil and have dollars left, they buy other materials, products, and services, which then become more expensive. This, in itself, does not make dollars more expensive, but it shows how the argument in the question fails—cheaper oil does not mean an oversupply of dollars. Cheaper oil stimulates economies that are oil importers, including the four largest—the EU, the U.S., China, and Japan. They are also the largest investors in U.S. debt, hence the increased demand for dollars. In addition to direct and indirect causative connections, there is also noncausative correlation. Economic slowdown leads to both cheap oil and reduced investment in emerging economies. Thus, money flows from emerging currencies into safer currencies. The U.S. dollar, being the safest major currency, gains in value. Hypothetical-Scenarios: What would happen if all the silicon disappeared from the Earth for just 1 day? Alternate Histories: If WWI hadn’t happened, would the 1917 Revolution have happened in Russia? Trending Topics: What are currently the hot topics in computer science research?